Congratulations, you’ve decided to become a physician, perhaps the most noble of professions and certainly one of the most lucrative. While the rewards are great, the journey is long. 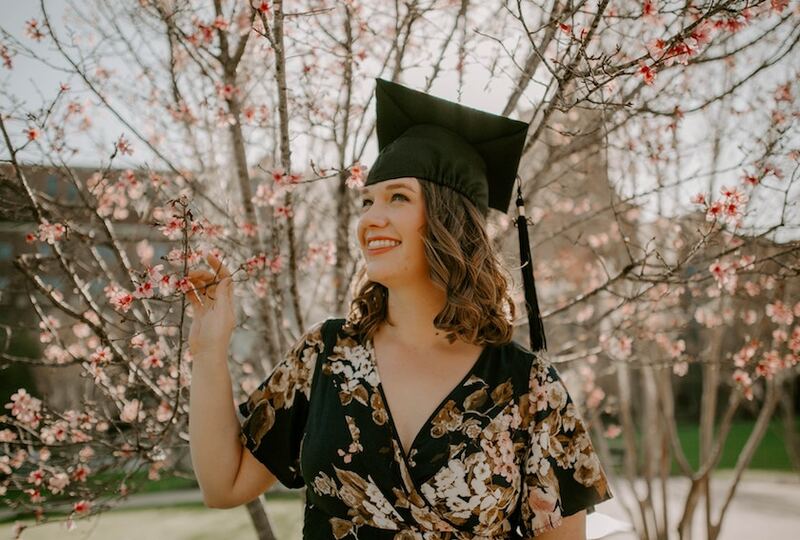 You’ll first need to receive a four-year bachelor’s degree, then four years in medical school, three years of residency, and possibly a few more years in a fellowship for a specialty. Some might receive total scholarships or descend from wealthy parents, but most physicians will rack up hundreds of thousands in medical ﻿education﻿ debt before they begin active practice. The average student borrower who graduated in the class of 2016 racked up $28,400 in loans. That’s just the average, mind you. Students who attend expensive private colleges can easily rack up more than $75,000 in student debt before setting foot in medical school. Your medical education begins in a four-year pre-med undergraduate program that emphasizes the sciences. The College Board reports that, for the 2016-2017 academic year in-state colleges cost an average of $24,610 annually, whereas private college costs averaged $49,320. A four-year undergraduate degree is going to cost between $100K and $200K on average, and considerably more if you attend a top private school. These costs include tuition, fees, room and board, books and supplies, personal expenses and transportation. Bear in mind that many colleges charge higher tuition for technical and scientific majors. In 2016, the average cost for a single year of attendance at a public medical school was $32,495. Tuition and fees at a private medical school averaged $52,515 a year, whether you’re an out-of-state or in-state student. Of course, you must also add on room, board, books, transportation and all the other costs of living to get an idea of the all-in cost for a medical education. Many are forced to take on private loans to cover the costs. If you are looking for a relative bargain at a public medical school, the average annual tuition and fees among the 10 least expensive ones was $19,355. The best deal in the country went to Texas residents attending Texas A&M Health Science Center for a mere $16,432 a year. In fact, six of the 10 least expensive public medical schools for in-state students are in Texas. Do your tastes run more towards private medical schools? The average tuition and fees among the 10 most affordable private medical schools in 2016 was $42,900. Once again, Texas led the way, with Baylor College of Medicine charging only $31,663. At the opposite end of the spectrum sat Columbia University’s medical school at $61,485. The Association of American Medical Colleges reports that the average medical school debt balance for graduating physicians in 2015 was $183,000, and is no doubt higher today. Add that burden to their average undergraduate balance of $24,000 and the total average student loan balance for a doctor is $207,000. Medical school graduates have access to several programs that reduce their indebtedness. One is to serve as a physician in an underserved community that qualifies for tuition reduction. At the federal level, there is the National Health Service Corps Loan Repayment Program for doctors who serve at an approved Health Profession Shortage Area (HPSA). Two years of full-time service (32 hours per week) allows you to discharge up to $50,000 in loan repayments. Participants in the Students to Service Loan Repayment Program can earn up to $120,000 in the last year at medical school by committing to serve three years at an approved HPSA. In addition, many states have l﻿oan forgiv﻿﻿﻿eness prog﻿﻿rams. For example, physicians participating in the Oregon Partnership State Loan Repayment Program can discharge up to 20 percent of their qualified loan debt each year for serving between two and four years in an approved HPSA. A 2015 survey of salaries for specialist physicians reported the median starting salaries of various specialties. Median salaries ranged from $167,012 for general pediatrics to $680,000 for neurological surgery. Other high-paying specialties were general orthopedic surgery ($450,000), gastroenterology ($377,500), cardiology ($360,000) and sports medicine orthopedic surgery ($350,000). Specialties other than pediatrics that paid less than $200,000 were internal medicine and nephrology. Of course, to achieve a specialty requires a year of internship, two years of residency and up to three years in a fellowship. First year interns can expect salaries between $45,000 and $60,000.